Everton have brought in a couple of signings to considerably bolster their squad ahead of the new Premier League season. 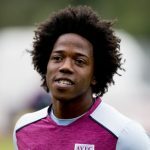 However, the Toffees are on the hunt for a new centre-back and the Mirror claims that the manager is interested in signing Chelsea defender Kurt Zouma on loan. Silva is short of central defenders after Mason Holgate’s injury in pre-season and Ashley Williams’ move to Stoke City. This means that Everton are left with just Michael Keane and Phil Jagielka in central defence, leaving Marco Silva in need for cover. 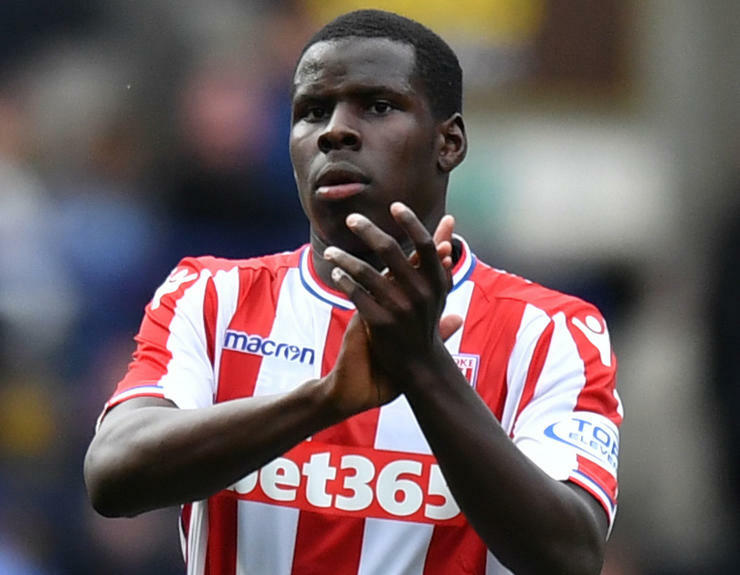 Though Stoke were relegated last season, Kurt Zouma enjoyed an impressive campaign on a personal level. The Chelsea loanee stood tall and dealt with most that came his way. Zouma is a highly rated defender who has been on many teams’ cards over the years. 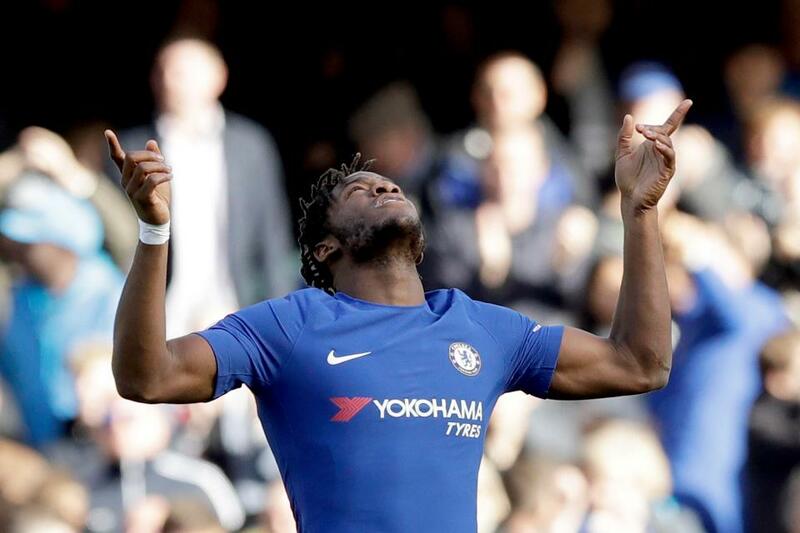 The Frenchman has found it hard to break into Chelsea’s first-team set-up with the likes of Gary Cahill, David Luiz and Andreas Christensen ahead of him in the pecking order. And with the arrival of Antonio Rudiger last season, it is certain the young French defender has no role to play. 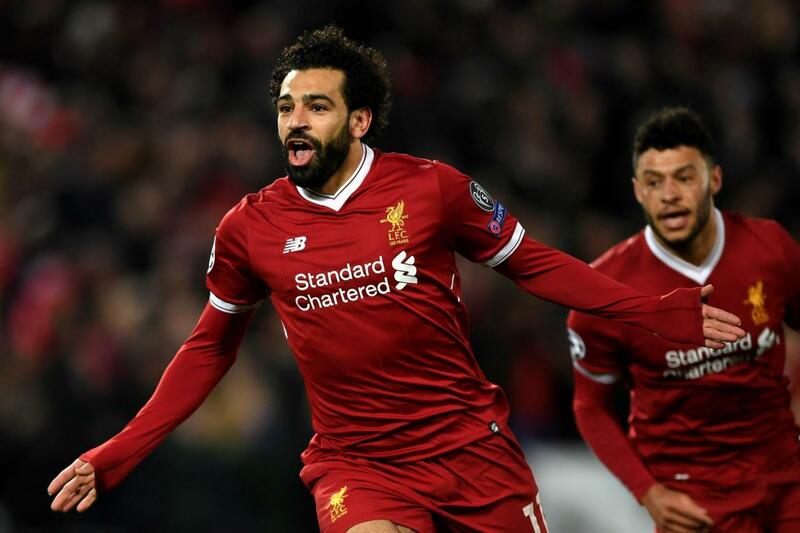 A move to the blue side of Merseyside would work well for the player. Given that Everton are short of defenders and Phil Jagielka isn’t in his youth days anymore, Zouma can play a major role for the Toffees. 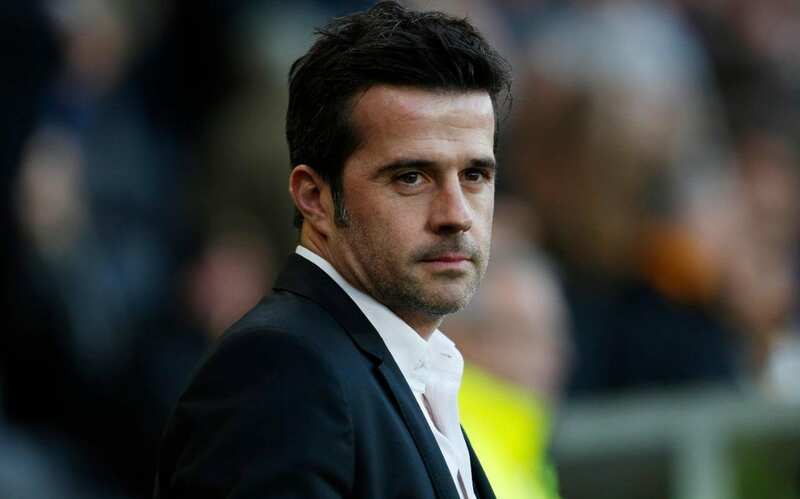 Marco Silva has tightened up the defence with his well-drilled system and tactical prowess. 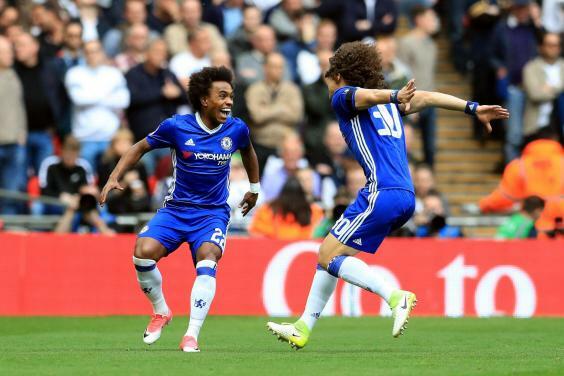 Zouma will be a good fit for Silva’s game. 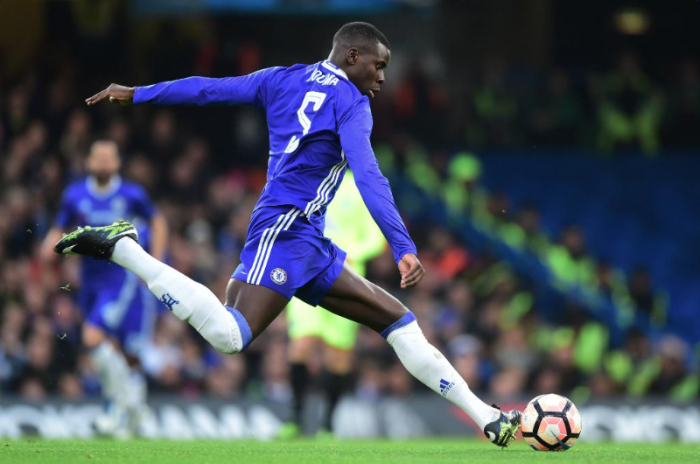 The defender is calm and composed on the ball and at the age of 23, Zouma has shown immense potential and maturity in his game. The 23-year-old’s aerial prowess makes him an enticing option. He poses a huge threat from set-pieces too and is aerially too strong for the strikers to beat him. 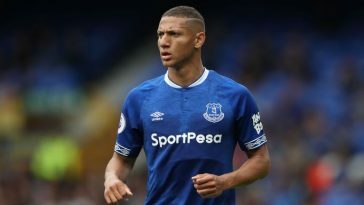 Everton were not solid at the back last season and Marco Silva should certainly complete a move for the talented defender before the window shuts. 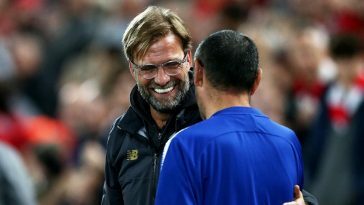 In Zouma, the manager would get a defender who is Premier League-proven and one that has all the qualities to flourish in the Everton squad. As Silva faces a race against time, this is a transfer that he must complete. A lack of defensive cover could cost the Toffees their season.